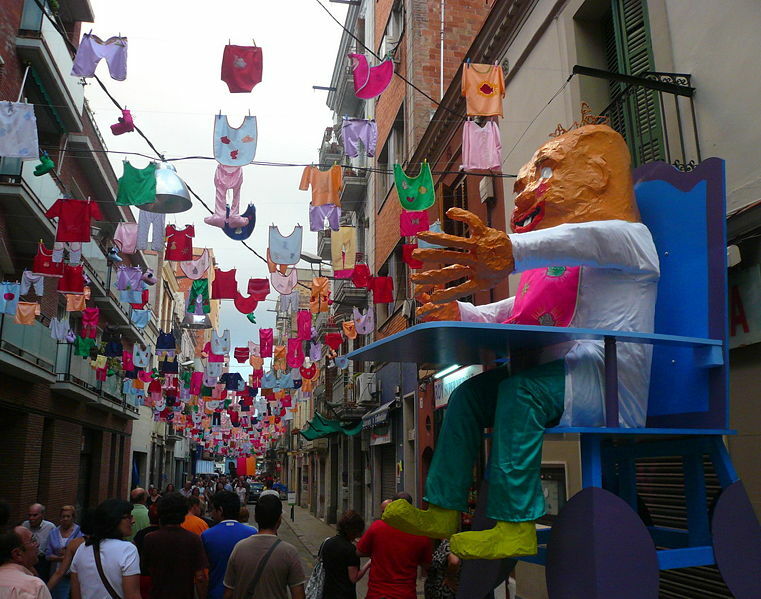 Sants, another one of the neighborhoods with the best atmosphere among the neighbors in Barcelona, replaces the fiestas of the la Vila de Gràcia and adorns its streets from the 20th to the 28th of August. If your holidays haven’t coincided with the fiestas of Gràcia that we announced last week, there’s no reason to worry. 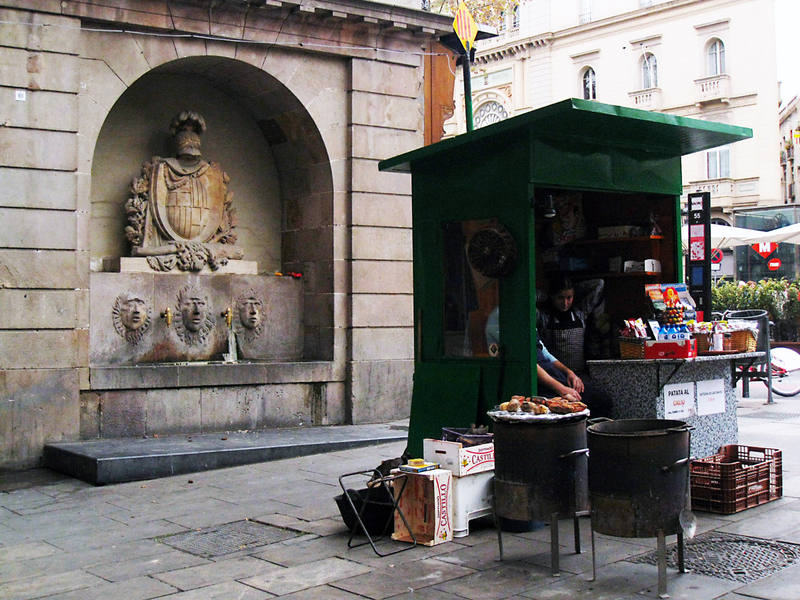 In August Barcelona keeps active and this week it’s the turn of the neighborhood of Sants. Sants, within the district of Sants-Montjuïc, has been acknowledged during its entire history for its solidarity and the organization capacity of the people who live in it. This element is definitely not forgotten during these days of fiesta. Activities for Young and elderly people, for families and friends, concerts, alternative fiestas, etc. The possibilities to enjoy these celebrations are practically infinite. You’ll surely find the ones that best fit your taste in order to enjoy the local people. The neighborhood of Sants can be easily reached by bicycle from different parts of the city. For this reason, as always, and in order to avoid traffic jams, we advise you to get there by pedaling. Enjoy your stay in Barcelona at one of its fiestas full of popular culture!